We already knew that Canon will likely announce a new mirrorless camera during 2016. Now we have sort of a confirmation by a Canon executive. Please note: the following text is machine translated with some editorial additions and corrections. The original article was posted on ascii.jp (emphasis mine). 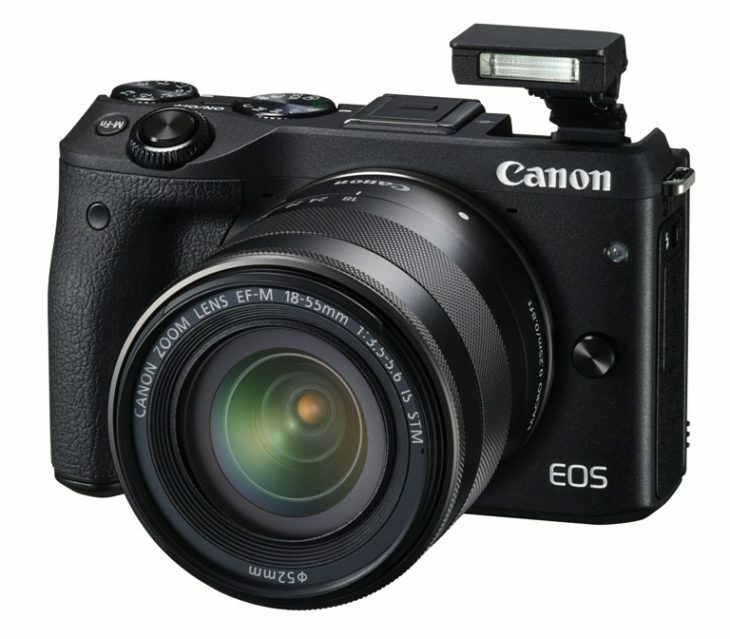 Canon Marketing Japan Imaging System Company, president Yagi Koichi Managing Executive Officer [says] “in the third quarter and fourth quarter of 2015, we have been able to ship a lot of mirror-less […] cameras, [but we are] not yet satisfied […]. At present [we are working on] new products, but [we can not] mention, the third quarter in 2016, towards the fourth quarter and that the mirror-less market is forecast to grow, Canon’s share of the mirror-less camera market [in the last] two years ago [was] the 4. position, we want to aim at the 3. position [intended as ranking, editor’s note]. By all means [we want to get the] second place this year […]. And, because second place [is the] middle of the goal, [as] soon as possible [we] want to take the seat of the number one[…]. While a full-frame Canon mirrorless camera is rumored since a while, I guess the interview refers to a new model of the EOS M line-up. What do you think…? Rumor: A Canon Entry Level DSLR for CP+?